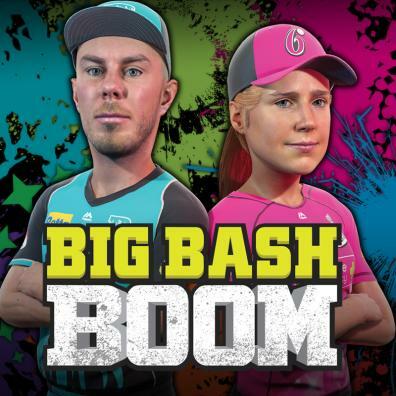 Cricket like you’ve never seen it before! 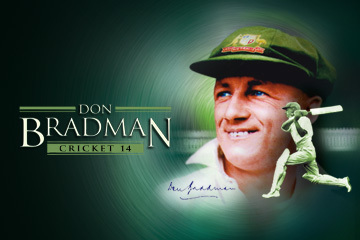 Big Ant Studios, Australia’s leading sports video game company, are proud to announce Don Bradman Cricket 14 for current generation consoles and PC via Steam. 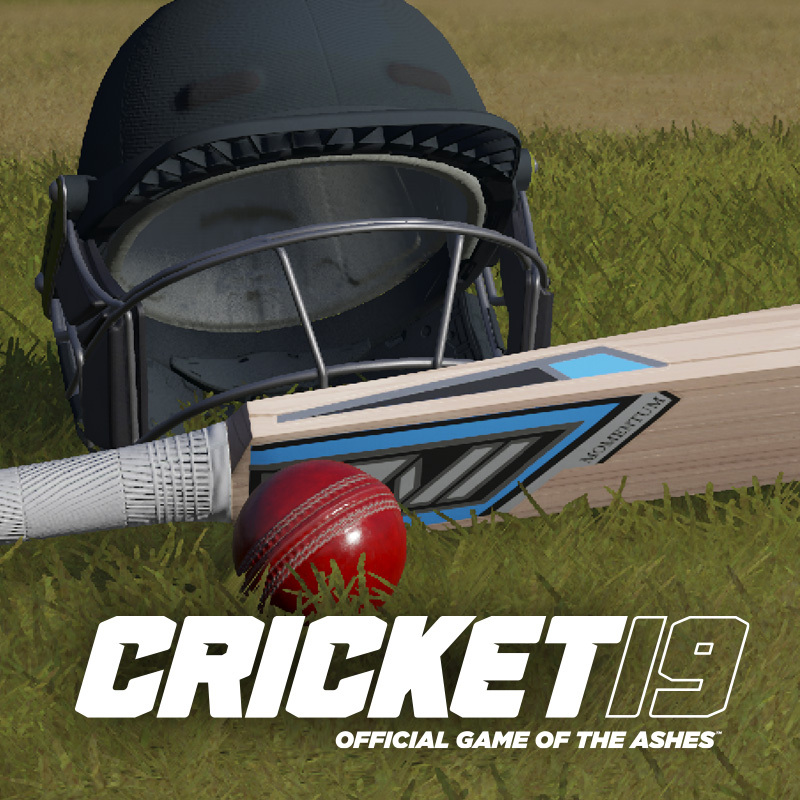 Don Bradman Cricket features a number of different game modes, including a career mode, custom matches and online games. There is also a Cricket Academy program in which a user can create and edit teams, players and competitions. Thanks Razor, we do take all ideas on board for inclusion in patches or the next version of the game. If you head across to the forums at forum.bigant.com you can converse with the development team and others in the community. Please upload a version for mac. All my friends with windows have it and its quite depressing to see it not available for a mac. Unfortunately I cannot see us developing a direct Mac playable version of DBC in the near future. I do know that some people do play it on their Mac’s via a Windows boot manager such as boot camp. I’ve created my own team and want to use them online against friends but I don’t know how to upload my team to use online? 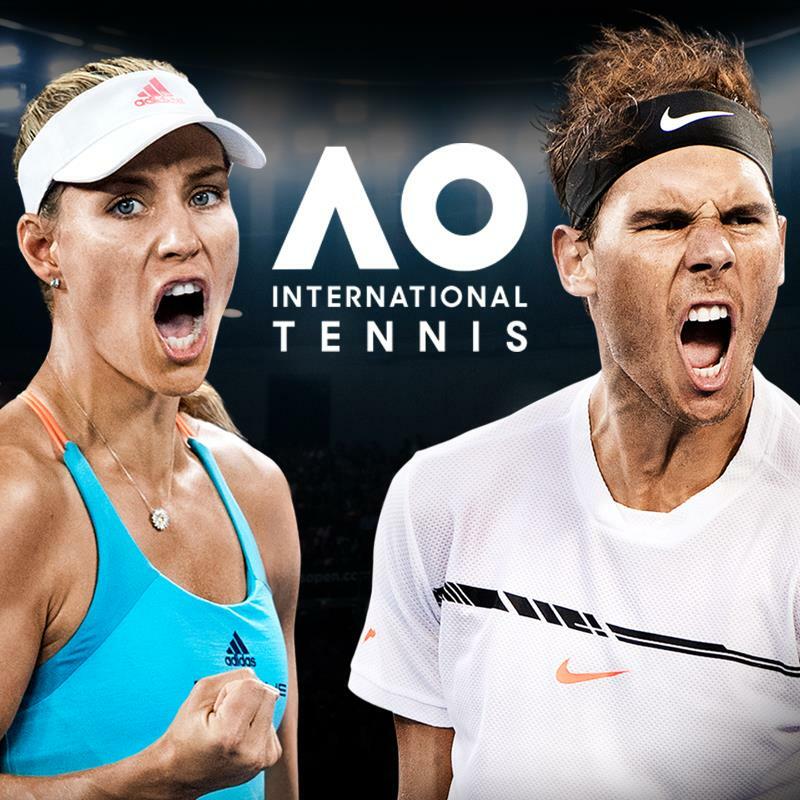 Hi Thom, I think the best thing to do is visit forum.bigant.com and post your issue. There are many people there, including Big Ant Staff, that will be able to step you through this. 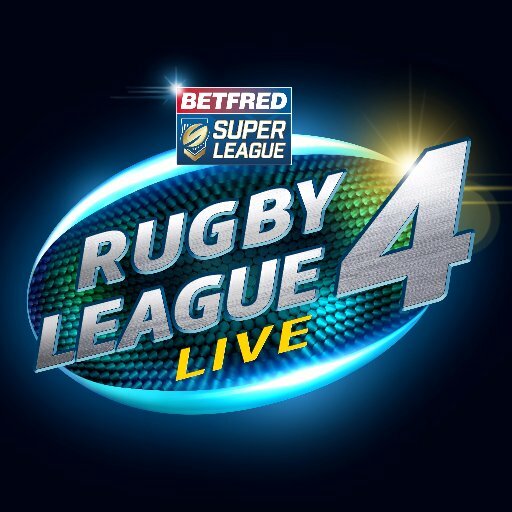 Once we have all of the patches out for the Console versions we will have some news. Omg I can’t wait! Thank you! I like the ideas and concept, but for me in Xbox I find it way to difficult to play the controls are just out if this world to master! ? 5. User should be given the option of selecting the commentators. I have suggested these improvements just because i love this game alot. With these improvement this game will become amazing. I agree with you, lets all wait and believe in big ant studios. No doubt, Its the best game. But whenever i bowl in career mode, my PS4 screen goes blank. I can hear the audience sounds. I spoke to the above number 3 months ago and i have been told that it is a known issue and the work around is going on. 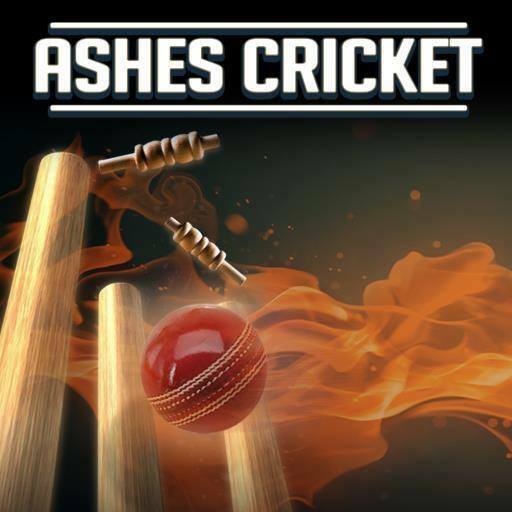 Now I stopped playing the DON Bradman Cricket as goes blank in the very first ball. So could you please tell me is there any fix/patch available or its status of release. We have submitted patches and await them to be cleared for release. Thanks for your patience, we really appreciate it. I love playing cricket. Let it be indoor or outdoor.But whenever I play on PC I play using keyboard and I enjoy it a lot.I do not have a game-pad.So, I think there should be an option for keyboard also and if there is already one then, let me know as I am eager to play this game. We would have loved to support keyboard however there would have been too many keys to use and the sticks allow for variable input pressure which unfortunately keys do not. Sorry, there is no keyboard option. 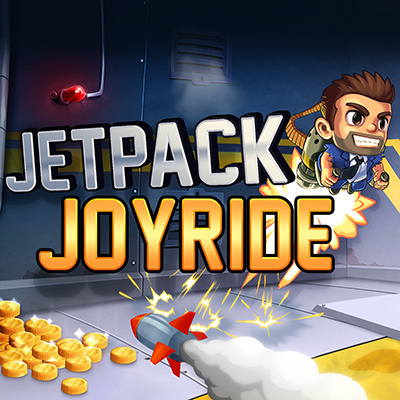 Game is awesome, may i know what technologies were used for the development? Dbc 14 is the best cricket game.can we get it for PlayStation vita. 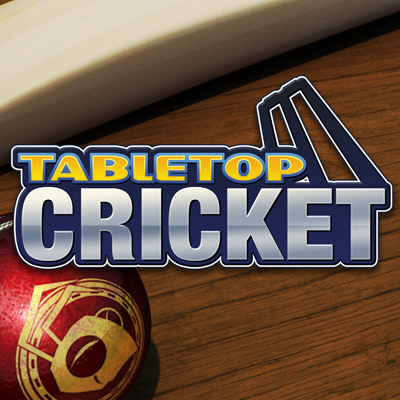 No cricket game on ps vita. Unfortunately it is not going to be released on the Vita however you can play it on the Vita using Remote Play or on PlayStation Now streaming service. DBC 14 is the best cricket game that I have experienced ever. But I think it need to be improved to some extent to make it more realistic and enjoyable. Please add more international cricket venues and give an option to change commentary. I am not sure what’s going wrong for you – please submit the issue in a forum post at forum.bigant.com and we will get back to you asap. Hi Big Ant, When are the patches going to be released for the PS3 version. Thanks for a great a game of cricket, where I get to relive my dreams of being a cricketer. Patches for all console versions have been completed and are awaiting approvals. All separate territories and consoles must be approved before any one of them can be released. Howcome there is no option to play offline while on windows? 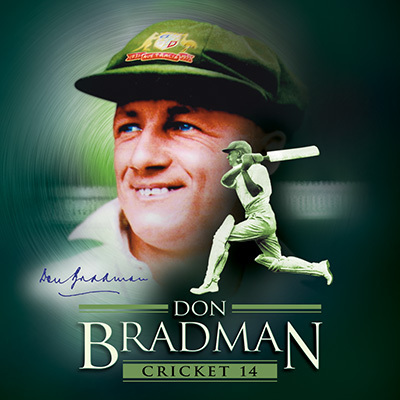 Long flights + Don Bradman 14 = Dream ????? 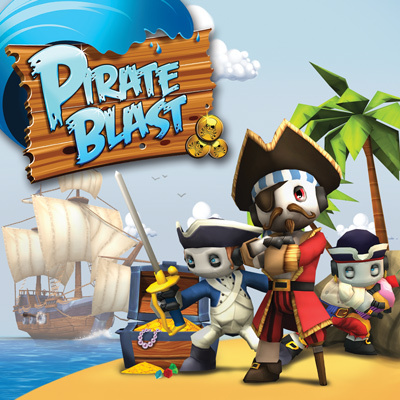 Unfortunately we have had to make an online check to the game to overcome piracy. Once the game is started you can play as many games as you like, the initial start needs for you to be online for a very short time. 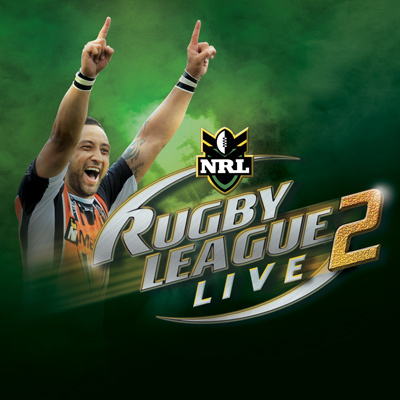 Love the idea of this game but wanting to wait until you add Kinect to it… is this being considered? Kinect is unfortunately not shipping with Xbox One any longer so we cannot support it due to a low number of them being in the market.